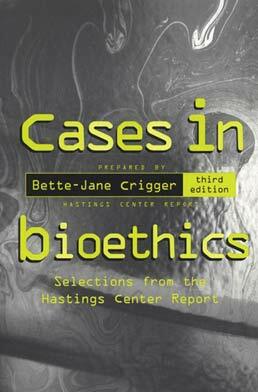 Cases in Bioethics, Third Edition, contains 59 cases, each of which presents a difficult question that regularly confronts medical practitioners. Each case is discussed by two or three ethicists, physicians, or hospital administrators, placing students in the thick of each difficult situation. Who Speaks for the Patient with the Locked-In Syndrome? Does "Doing Everything" Include CPR? "If I Have AIDS, Then Let Me Die Now!" "No Feeding Tubes for Me!" 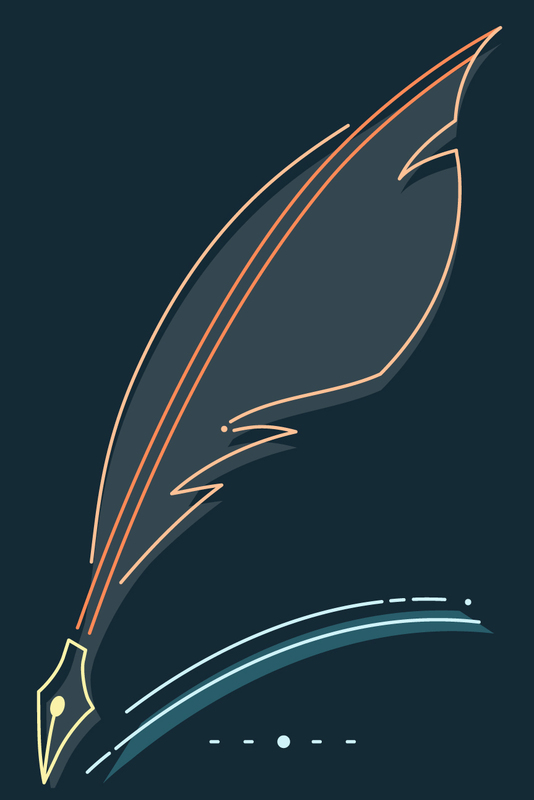 Can a Research Subject be Too Eager to Consent? Can a Healthy Subject Volunteer to be Injured in Research? "Ain't Nobody Gonna Cut on My Head!" How Best Shall We Serve? In Organ Transplants, Americans First? Can the Fetus be an Organ Farm?